It is your responsibility to do everything in your control to keep everyone safe at your event. You can have various tasks performed by security guards, wardens, or volunteers. Ensure that the security guards have the appropriate licence for the level of security you want them to perform. 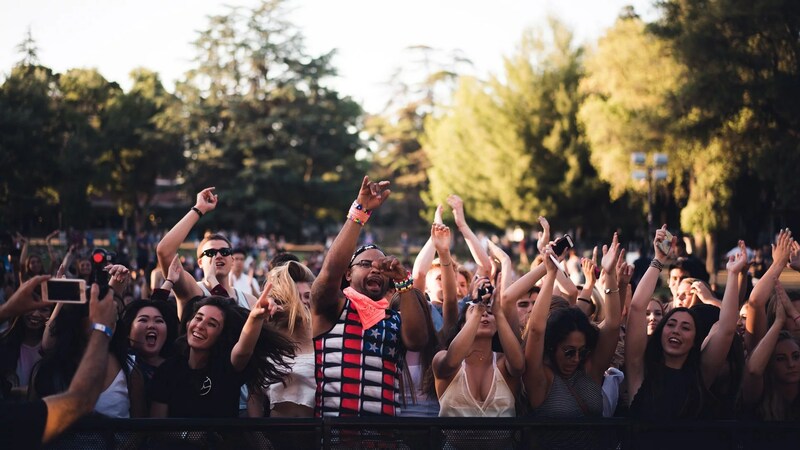 General norm is to have one security staff to 80 people for an indoor event and one security staff to 200 people for an outdoor event. Wardens can be used for any tasks that do not require licence, such as: guiding guests around at the site, managing crowd flows, guarding emergency exits etc. If you have access to volunteers that you can rely on to represent you, then volunteers can perform the same tasks as wardens without any cost to you. Payment of out-of-pocket expenses to volunteers is allowed. Any elements posing danger, for example: slips and trips, weather hazards, vehicular movement, fire risk, risks for the labour on the site, crowd management, and any risk specific to the event. In the event of a potential hazard, who will be at risk and how. Evaluation of the severity of risk to adopt appropriate precautions. Preventing Alcohol Abuse: It is your responsibility to ensure that your guests do not create nuisance in the neighbourhood under the influence of alcohol. You have to make sure that open bottles and drinks are not carried beyond the licenced premises. Restrict binge drinking. Have security staff at exits and in other appropriate places. Have sufficient light in the arena. Keeping Kids Safe: Children safety is an important factor in any event that has children among its audience. As the host you need to ensure that all steps to protect children are in place. Put a robust procedure in place for handling lost children. For example, exits may be closed, not allowing any children to leave unless the lost child has been found. If the parents want to inform the police, let them do so. If a lost child is discovered, then a staff must remain with the child till the child is returned. Check criminal record of all staff supposed to interact with children. If the event is especially for children, be very choosy in allowing access to the adults who are not accompanied by a child. Fire Protection: Make sure that the venue is adequately equipped for fire detection and fighting. Identify any possible sources of fire. 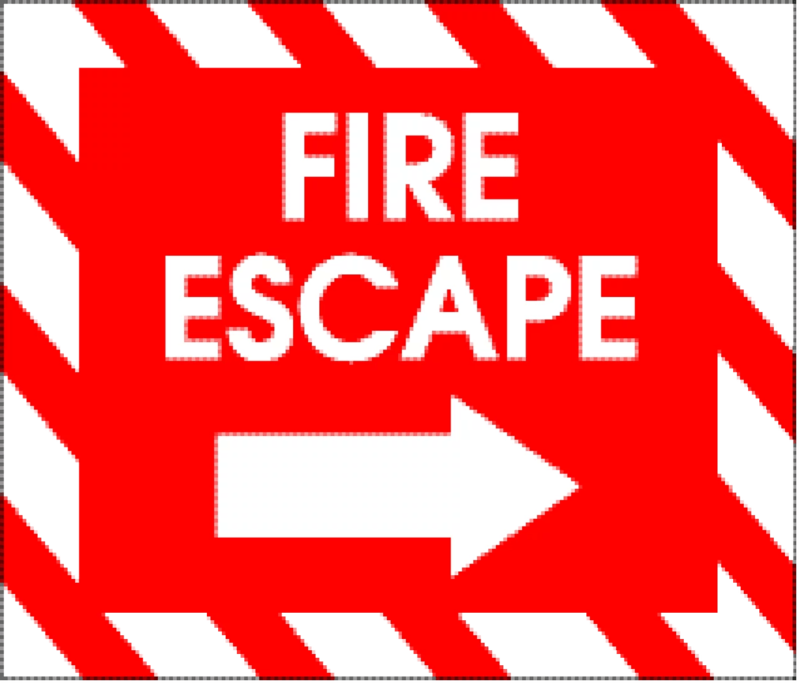 Make sure there are enough accessible fire exits for the number of people at the event. Emergency vehicle routes should never be blocked. The staff should know where the fire-fighting equipment is located and how to use it. If the event involves information provided to the guests, then make sure it is also available in videos and in braille. If your content includes any shock lighting effects, then ensure informing people in advance so that people with special conditions such as epilepsy are aware. Make sure that your team is aware of all the arrangements and knows how to accommodate disabled persons in the audience. Workers Protection: Any work to be performed at a height must comply with the relevant regulations and ladder should be used only when there is no safer alternative available. Make sure that the appropriate personal protection equipment is worn by all workers. Medical/First Aid Provision: Determining the level of onsite first aid and medical provisions the event requires depends on factors like whether or not the event is an outdoor affair, weather forecast, duration of the event, audience profile, proximity to a medical centre, and consumption of alcohol. A brief outline of the event. Information about the venue – including floor plans, contacts, and directions. A risk appraisal outlining the potential risks and the measures mitigating them. An overview of temporary structures and any suspect infrastructure. Information about the power supply and electrical systems. Information about food and caterers. Information about the security staff handling the event. Measures to manage crowd flows. Information about the contractors involved. Information about the onsite communication channels. 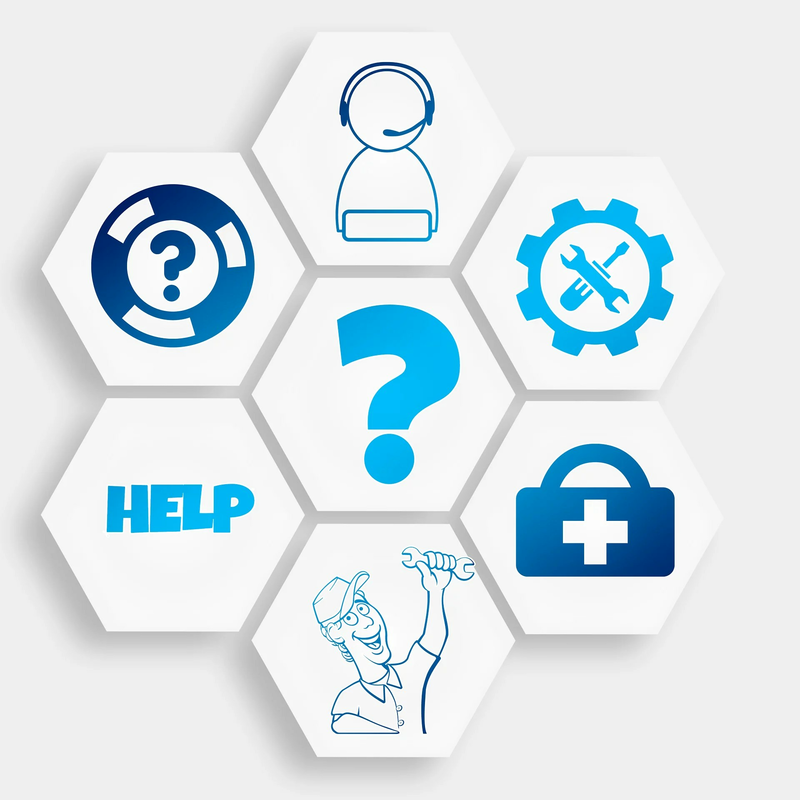 Availability of first-aid help on the site. Details about fire safety plans, including equipment and exits. Information about hygiene and toilet servicing. Requirement about internal inspection and safety validation of the site. Facilities for people with special needs. Details of all emergency procedures and contingency plans. In addition to doing your own paperwork, also make sure that you obtain all necessary documents from your suppliers. Some of the important documents to get from your contractors and keep in your records include: health and safety policy, all necessary certificates for materials and structures used, and public liability insurance policy. An important factor in crowd management is to be aware of what is going through the audience’s heads. If you put yourself in their shoes, you can easily guess their behaviour. Beware of the areas of the moments that may engender a huge push from the crowd. Have staff to handle crowds that is adequate in numbers and skills according to the level of crowd risk associated with the event. Remove the debris and clear people to make the scene safe. Immediately contact the appropriate emergency service. Clear up the emergency service access to the scene. Start a written log on a piece of paper, noting down your observations, the progress of the injured, and any treatment provided to them by the event managers. Take action in accordance with the severity of the injury. Document the incident by answering: What took place? What caused it? When it occurred? How did it occur? Where did it take place? Who were involved? What treatment was provided?